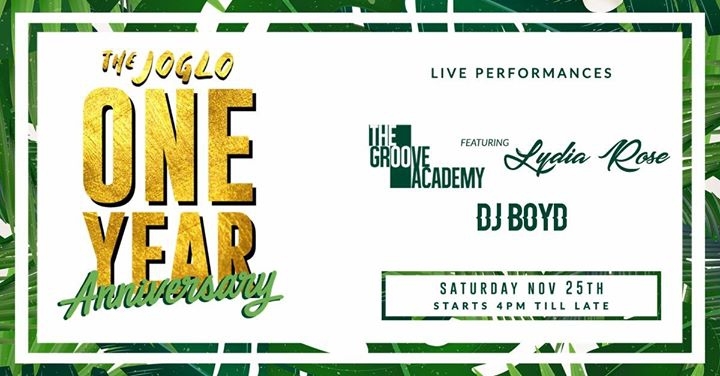 Make sure Saturday November 25th you clear your calendars, as starting 2PM The Joglo is celebrating their 1st Anniversary! The Joglo have planned an entire day of activities, come join for a day of freebies, fun and good vibes! Come one, come all, let's celebrate together a one year of friendship, family and yummy food!